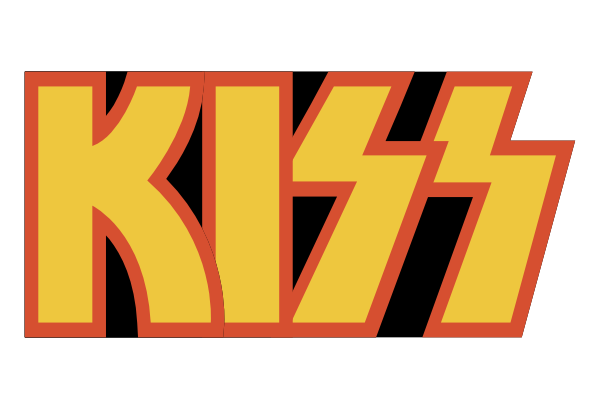 Here is a Kiss wordbook with the band logo by request. 🙂 This wordbook has individual letters, a mat behind each letter, and the pages. The letter height should be set at 4.89 inches and the pages/mats at 5.5 inches. The download is a zipped folder with single layer svg files for use in either version of SCAL. These files are for personal use only. Feel free to link to this post, but the files are not to be shared or distributed in any way. Here is a sister wordbook that I created for one of the SCAL forum members. The letter file was made using a sizing template for easy sizing at any height. Simply set your default height in the SCAL library window to the height you want your wordbook, and import the files into SCAL. These files are for personal use only. Feel free to link to this post, but the files are not to be shared or distributed in any way.